We hope you enjoy browsing our website and will come and visit Gawber School. Children, parents, staff and governors make up the Gawber Family. 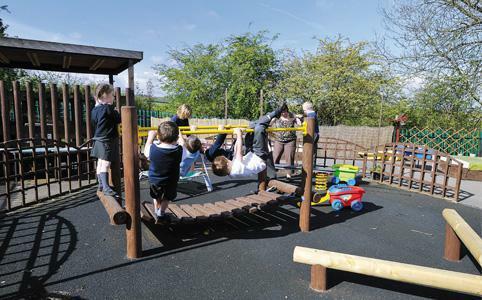 We have high expectations for the achievement of all children, through a rich, varied and exciting curriculum. We seek to foster an enthusiasm for learning and for life, ensuring each child's potential is developed within the security of our school family. The high level of care for each individual is very much in line with the school's motto: "A caring family school". This website will tell you a little more about what we consider to be special about Gawber School.